Ata Black Belt Academy is a Martial Arts School offering Tae Kwon Do classes in Scottsdale, AZ for kids, men and women. 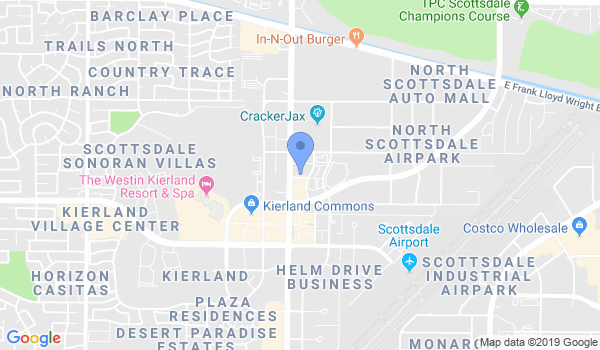 Ata Black Belt Academy is Located at 13610 N Scottsdale Rd #17. If you are associated with this Dojo, please provide additional information such as class schedule, Website address etc. There is no cost. Please call 480-905-8688 during business hours to contact Ata Black Belt Academy. View all Dojo in Scottsdale or in Zip code 85254.